I have to be honest, I've never really had a great devotion to Mary. I didn't grow up with one, although, as I've written before, my parish at home was "Our Lady of Guadalupe." As a teenager I heard and read a lot about Medjugorje, and while I understood what the Church teaches about apparitions, I still didn't have a great devotion to Mary. Until I moved to Toronto and became a parishioner at Our Lady of Lourdes Parish. That's probably when I first paid attention to the story of Lourdes and St. Bernadette. It's a fascinating and compelling story. In February 1858 (not that long ago, as my great-grandparents would have already been alive), a 14-year-old, peasant girl named Bernadette Soubirous saw a vision while gathering wood with her sister and a friend. The vision was of a beautiful lady, dressed in white, with a golden rosary in her hands and a gold rose on each foot. When she told others of her vision, all she got in return was skepticism and mocks. She was interrogated by headmasters, clergy and even police, but she never wavered from her story. The lady appeared some 17 more times to Bernadette and on one occasion asked her to dig in the mud and drink from the spring of water. Observers thought Bernadette had surely gone mad, but where she dug, crystal clear water began gushing from the ground. 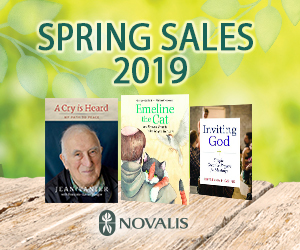 This spring is now the famous spring in Lourdes, France where hundreds of thousands of pilgrims visit every year and to which thousands of miraculous healings have been attributed. The part of the story that really moves me is that when the local priest asked Bernadette to ask the lady to identify herself, Bernadette answered that she had said, "I am the immaculate conception." That Mary identified herself by this name was sure proof. There is no way that illiterate Bernadette would have invented it, as the dogma of the Immaculate Conception had just been defined in 1854. The apparitions at Lourdes enkindled within the Church a great zeal for prayer and charity, especially of service to the sick and poor. Marian apparitions are classified by the Church as private revelations. Private revelations do not impose an obligation of belief on the faithful. We are not required to accept a private revelation, although it may be very helpful in living our Christian lives. Still, the Church investigates each reported apparition to determine whether the event is worthy of belief. 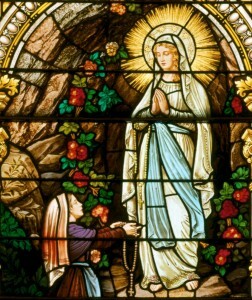 In the case of the Lourdes apparitions, it did not take long for an Episcopal Commission to state that: "Mary, the Immaculate Mother of God, did appear to Bernadette Soubirous on February 11, 1858, and on certain subsequent days, 18 times in all, in the Grotto of Massabielle, near the town of Lourdes; that this appearance bears every mark of truth and that the belief of the faithful is well-grounded." This is a great gift to the Church. Mary has always been honoured in the Church. 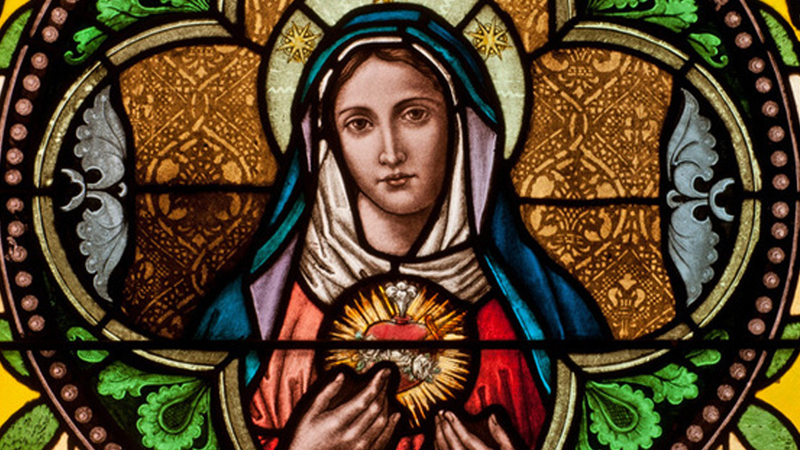 Catholics have always been devoted to her. Mary is someone we can relate to: she was virgin and mother; she was wife; she was a pregnant teenager; she lived as a refugee; she suffered hardships; she was a widow; she lived to see her son killed. Whatever we may be going through, Mary goes through it with us. And Mary is closest to Jesus. A great way to get to Jesus is to go through Mary. But more than that - and I think this is why I am so taken by the story of Lourdes - is that in every case, Mary appears to the weak or the poor. Mary appeared to a young, uneducated peasant girl at Lourdes; she appeared to an Indian peasant, Juan Diego in Mexico; she appeared to three farm children in Fatima. This is great comfort to all the poor and to all who suffer. Her message is always one of hope, comfort and inspiration. It is always the message of a mother. 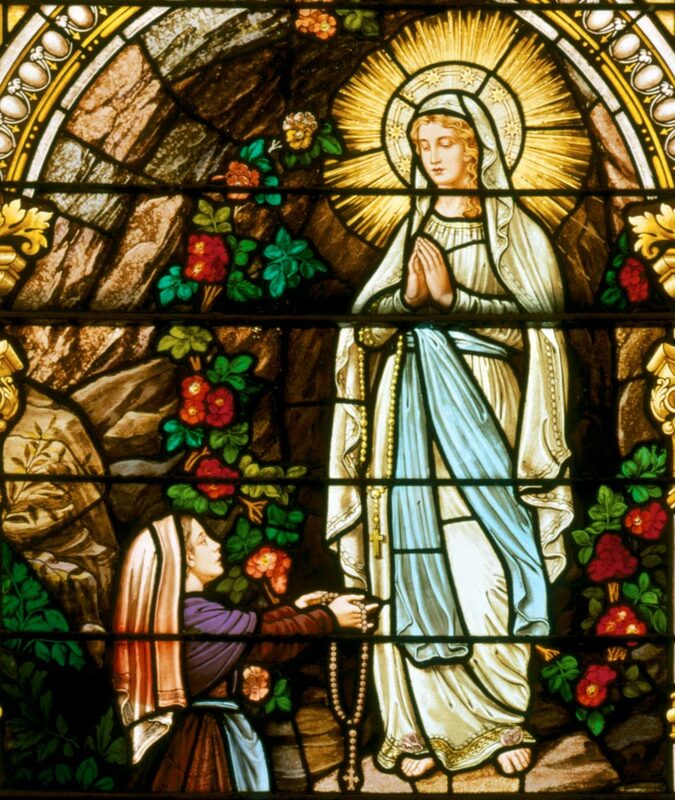 Holy Mary, Mother of God, Virgin Immaculate, you appeared 18 times to Bernadette at the grotto in Lourdes to remind Christians of what the truths in the Gospel require of them. You call them to prayer, penance, the Eucharist and the life of the church. To answer your call more fully, I dedicate myself, through you, to your Son Jesus. Make me willing to accept what he said. By the fervour of my faith, by the conduct of my life in all its aspects, by my devotion to the sick, let me work with you in the comforting of those who suffer and in the reconciliation of people that the church may be one and there be peace in the world. All this I ask, confident that you, Our Lady, will fully answer my prayer. Blessed be the Holy and Immaculate Conception of the Blessed Virgin Mary, Mother of God. Our Lady of Lourdes, pray for us. St. Bernadette, pray for us. And so today, may Mary, the Mother of God, the Immaculate Conception, Our Lady of Lourdes intercede for us and lead us closer to her son, Jesus.